Extra Wide Plain 100% Cotton Sheeting Fabric 94" (239 cm) Wide! 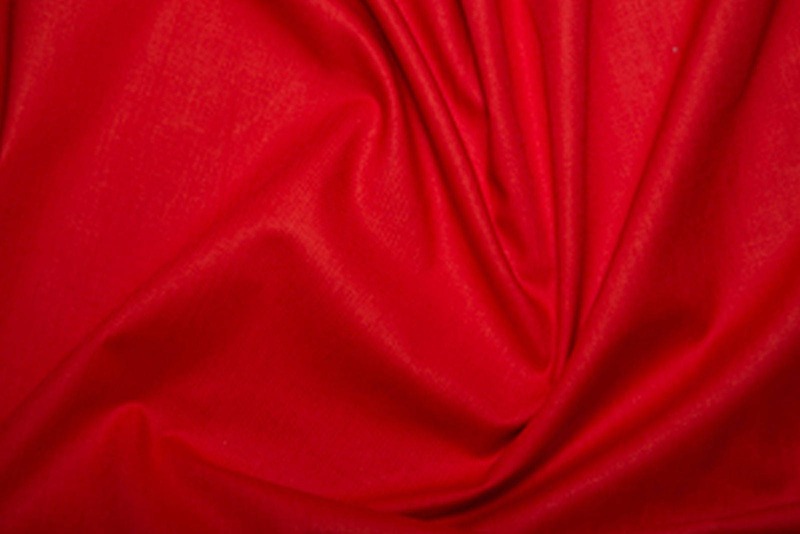 Not to be confused with cheaper PolyCotton or polyester fabrics, this is 100% cotton. Superb for craft and homeware projects or anything else where a wide span is required. Available in 5 different colours, please see our other listings for the other colours. Approx Width: 239cms / 94"